UPRISE - is an atmospheric puzzle adventure in 3D inspired by the Rubik’s Cube. Lots of mind twisting challenges, a thrilling narrative and a mysterious soundtrack. The game is a student showcase developed and optimized specifically for the Nexus 9 tablet. When Vega, a second generation Hybrid, receives a message from her father informing her that he has been captured and the Hybrid rebellion has failed she decides to take action. Though her father has urged her to stay in hiding she launches a one-woman mission to infiltrate the Hybrid prisons, free her species, find her father and overthrow the empire. Laser Buddies was founded under the 2015 productions of the Danish National Academy of Digital Interactive Entertainment (DADIU), during which this product was created. 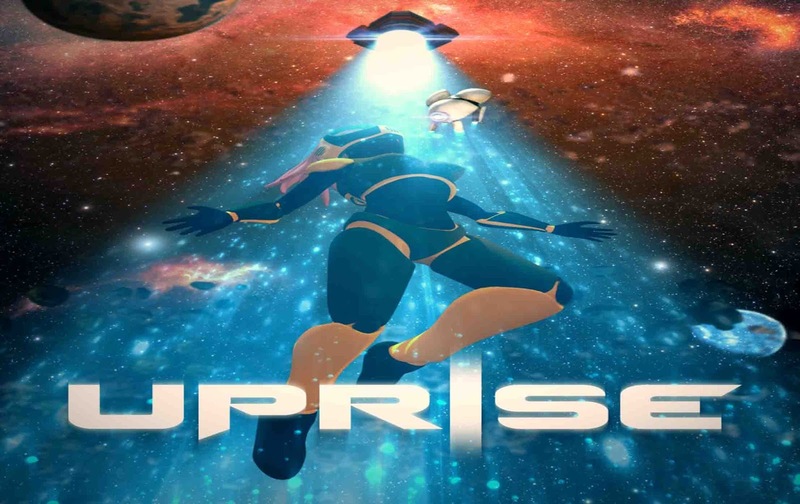 As such UPRISE represents a showcase of our vision for a full game experience. The game is 100% free, as is the extra content within, and the option to make in-app purchases is made via a mock-up store that will not withdraw any money from your Google Play account. Furthermore, the game includes direct links to social networking sites that are intended for an audience over the age of 13. These links can take players away from the game with the potential to browse any web page. UPRISE: install APK and play the game!